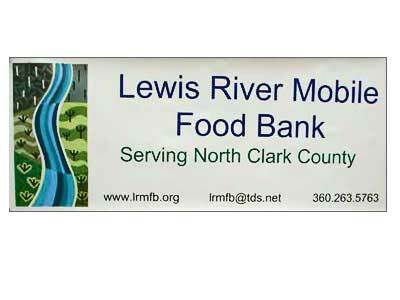 The Lewis River Mobile Food Bank brings food to feed the hungry people of North Clark County, Washington. 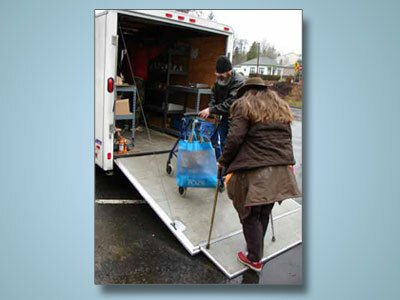 The food bank relies on volunteers and the donations of the community to do its work. Your help is always needed. To see the current schedule of deliveries, please visit “Distribution”. 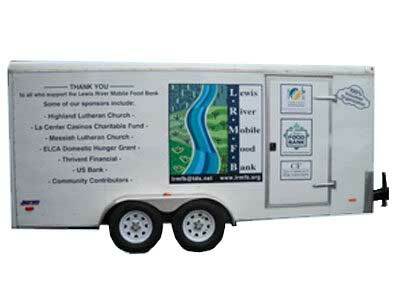 Federal Employees: Lewis River Mobile Food Bank would be happy to assist you if you are in need of food. 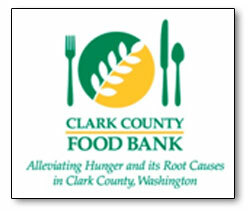 Lewis River Mobile Food Bank is proud member of the Clark County Food Bank. 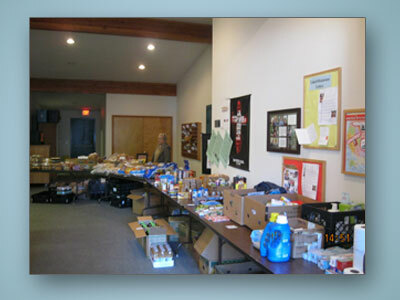 We are also affiliated with the Oregon Food Bank. 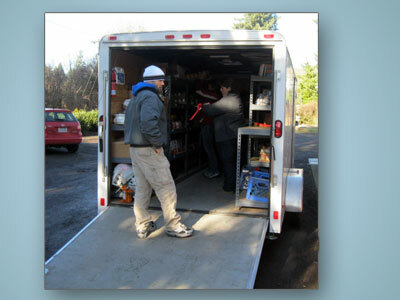 Sharing these resources allows us to access a wider variety of foods for our clients. 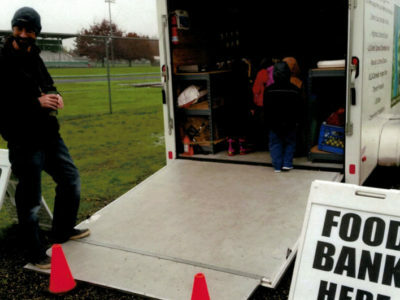 The Lewis River Mobile Food Bank provides people with emergency and supplemental food in under-served areas in north Clark County. 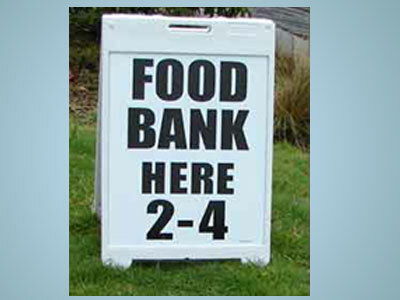 Food will be distributed without regard to race, sexual orientation, nationality, religious affiliation or lack of religious affiliation.